Happy Thursday and Happy October! I'm so excited that October has begun and this past week the temps have dropped and it's really beginning to feel like fall. 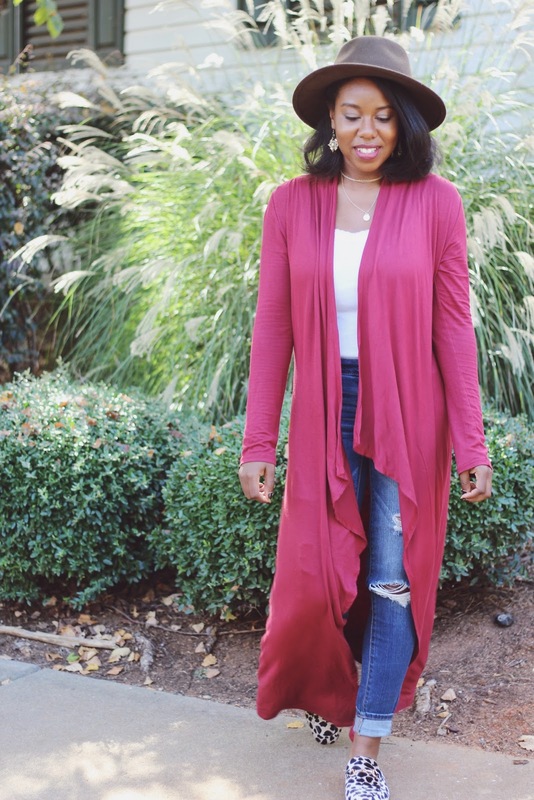 With that being said, I still live in the south and although we may have a chill in morning and evenings, making us feel all the fall feels, it definitely still feels like summer mid-day, so layering is key. 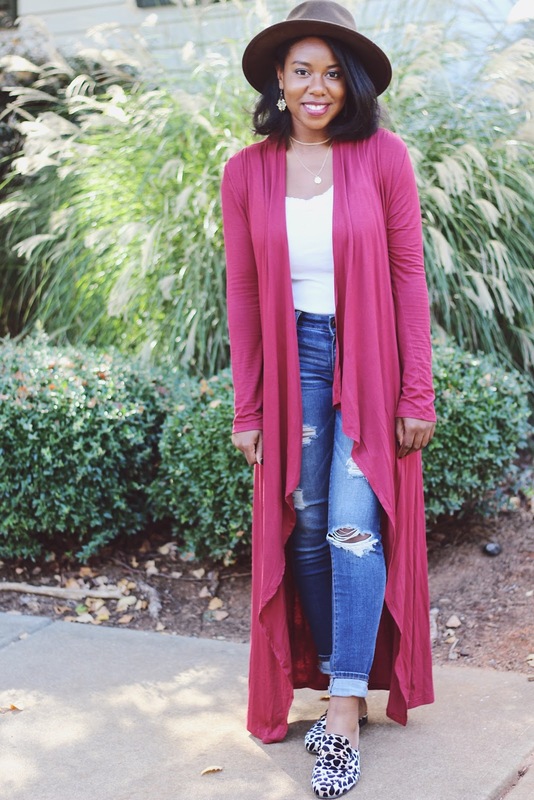 Cardigans and especially lightweight cardigans are perfect for early fall weather in the south! 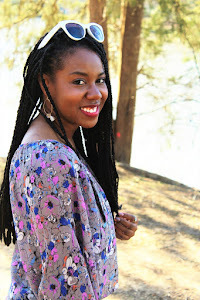 In today's post, I'm wearing this light knit duster cardigan. It's the perfect fall color, this deep red and I love the way it falls and flows when I walk! I'm in love with these leopard mule flats from Francesca's! They're so stylish and inexpensive!